Santa Cecilia Granite is one of the most popular choices for granite countertops for the kitchen. And there is a big difference between marble and granite when used for countertops. Marble is a much softer material than granite. So marble will scratch and etch more easily than granite so care must be taken with it. Granite is generally a very strong stone as is much stronger than marble. The strength actually varies from stone to stone. So in general wear and tear use a granite countertop should not get damaged. So unless theres and accident a granite worktop should last a lifetime. Depending on the stones determines if you granite needs to be sealed. A simple water test for granite is put a pool of water on granite and leave it for ten minutes then wipe free. If there is a dark patch where the water was then the stone is porous and needs to be sealed. Acidic products such as lemon juice and alcohol react with minerals in the stone and dull or stain the color of the stone. This surface damage is known as an etch. 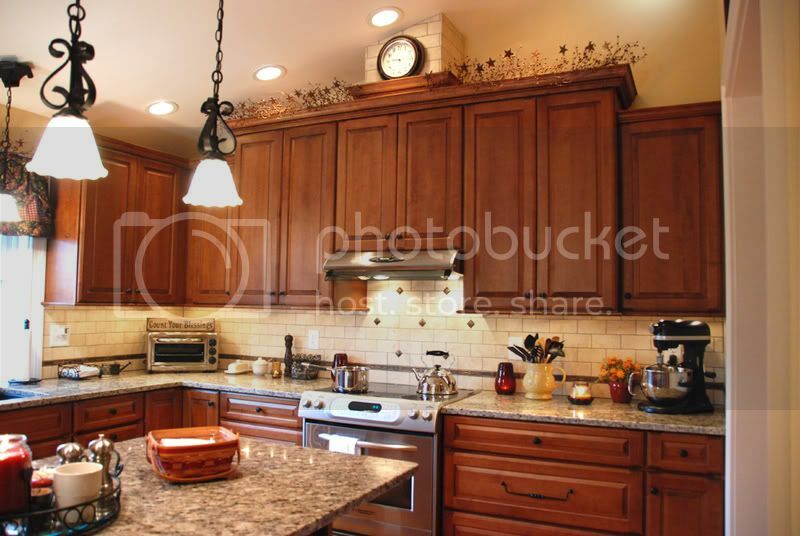 Granite tops can chip on edges in heavily used areas when pans or plates are likely to be dropped. But these can be repaired if necessary. All thats needed to clean granite is soap and water, or granite friendly cleaners are available. Since each and every piece of granite is unique and can even vary within the stones, it is advisable to see the piece of stone you are going to order before purchase to ensure you are happy with the look and color of it.